17 Mile drive is one of the most scenic drives in the world. 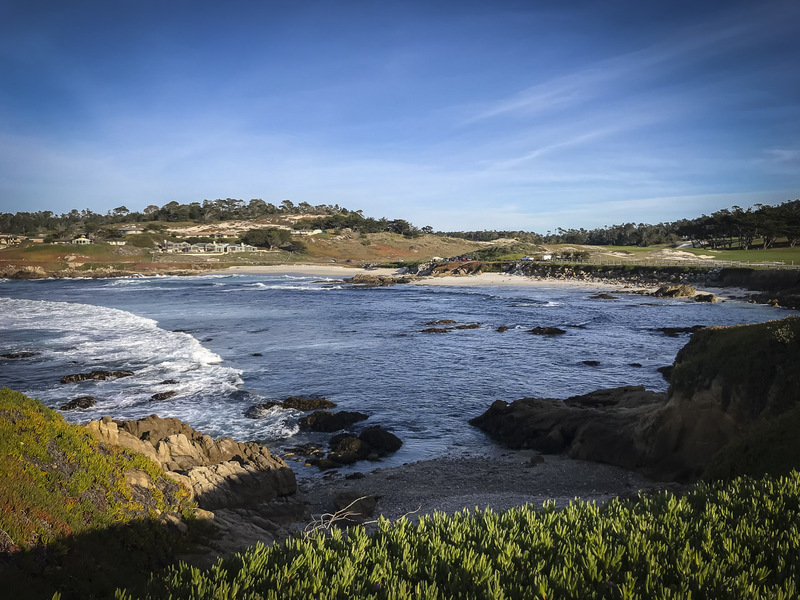 Located on the Highway 1 Coastal Route between Carmel by the Sea and Pacific Grove, this drive takes you through one of California's most exclusive communities, Pebble Beach. Many people pay $10.25 to enter the famous route in Pebble Beach by car, but if you ride a bicycle along the 17 Mile stretch, it's free! 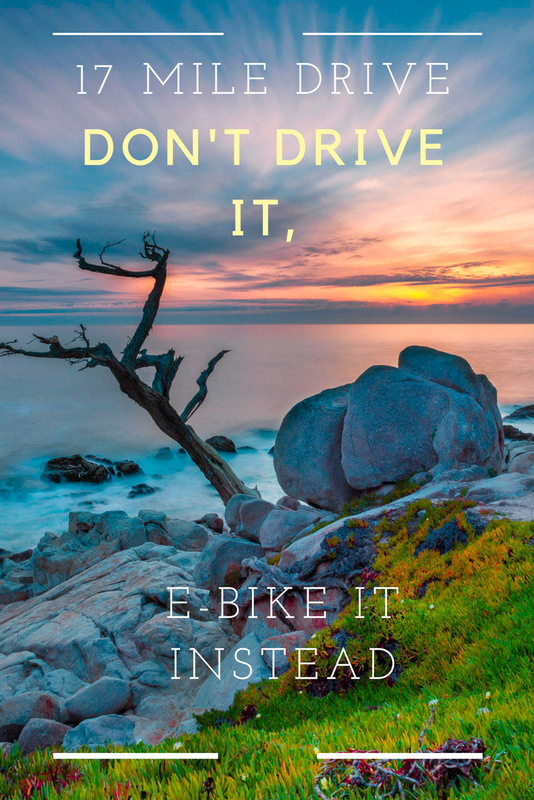 Motorcycles are not allowed on 17 Mile Drive, but that is the beauty of E-Biking, you can explore the beautiful road on two wheels with comfort and speed free of charge! eBikes are electric bikes that let you use pedal power, but give an extra boost of speed with their electric motor to help you uphill and let you go faster with ease. We covered a lot of ground in our afternoon tour. We met our guide and owner of Big Sur Adventures, Joaquin at his shop in Pacific Grove where the ride starts. He opened his eBiking business after the mudslides on California's Highway 1. With the Pfeiffer Canyon bridge out, locals only had a bypass trail to carry supplies in and out of their communities. The Ebikes made things easier and thousands of locals and visitors spent the next eight months riding this stretch of highway on bikes without any cars. 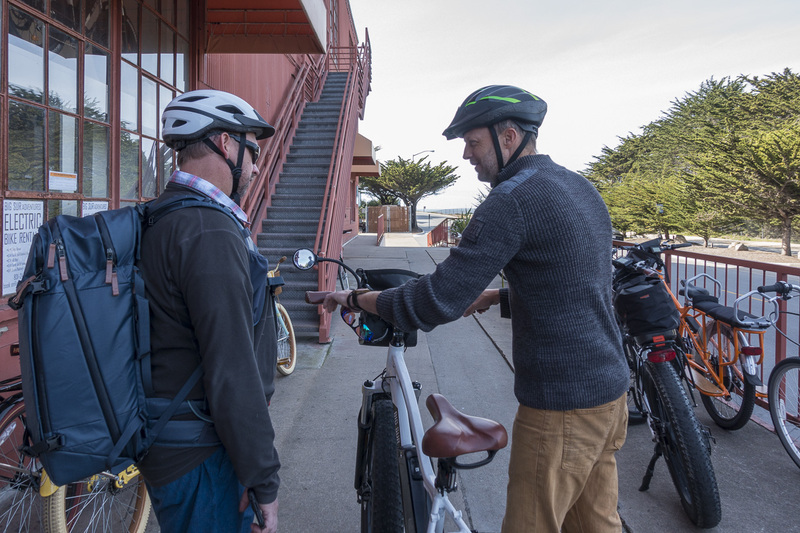 Joaquin loved the experience so much, he decided to open a business where others could experience the joy of riding after the bridge was fixed and cars were allowed back on Highway 1. 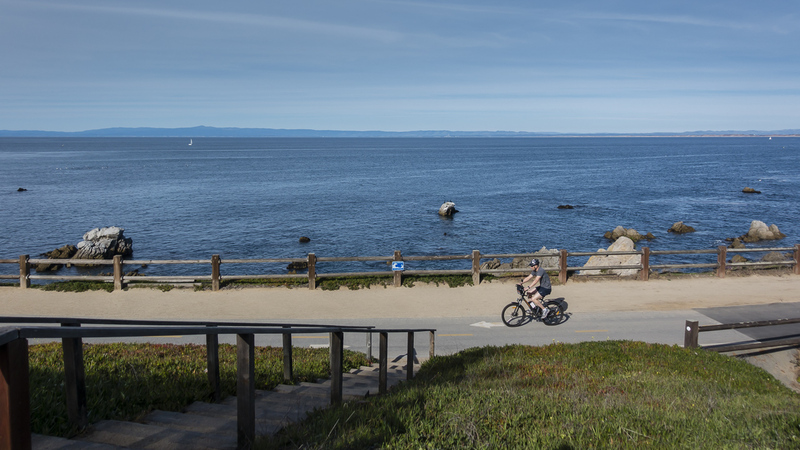 17 Mile Drive's bike paths through Pebble Beach and Pacific Grove answered the call. At his shop, we were geared up with helmets, water and state of the art e-bikes. After a quick adjustment and sizing, we were on our way down the waterfront path towards Lover's Point. These Ebikes are fast. We averaged 20 miles (32km) and hour without having to do any hard work. You don't have to ride that fast, but if you want to zip around from place to place, the gears and throttle make it easy to hit top speeds, even going uphill. We barely broke a sweat. 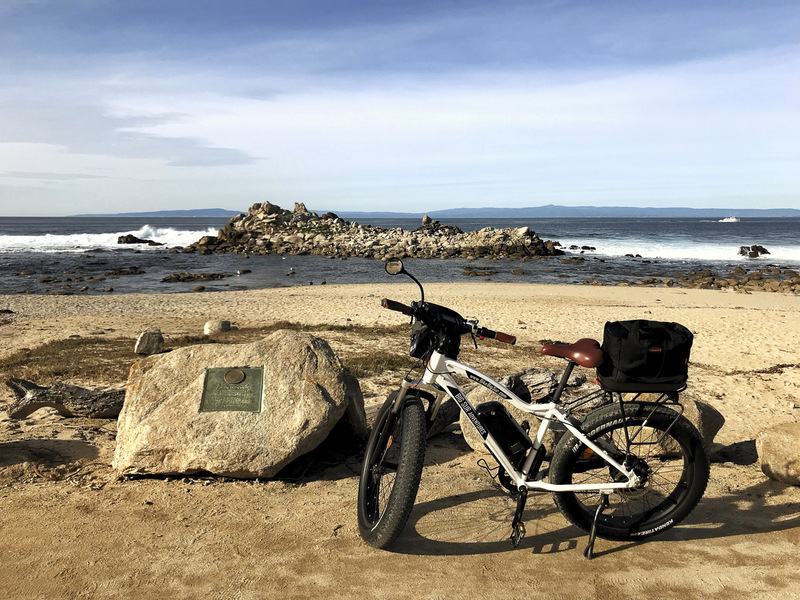 E-bikes are such a pleasant way to get around I would suggest closing 17 Mile Drive to traffic (giving vehicle access to locals only) and make everyone ride bikes through the scenic route. It's that easy! 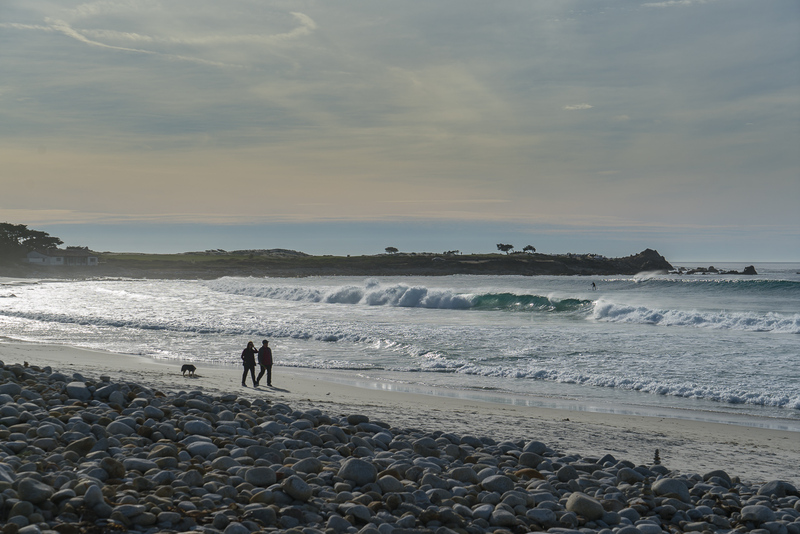 Why is 17 Mile Drive so popular? There are so many things to see. We made sure to see the sites outside Pebble beach as well. Here's a breakdown of the highlights we witnessed during our trip. Lovers Point is a picturesque beach with photogenic rocky outcrops. It's a popular spot for locals to hang out and have picnics, play beach volleyball or to catch a wave. 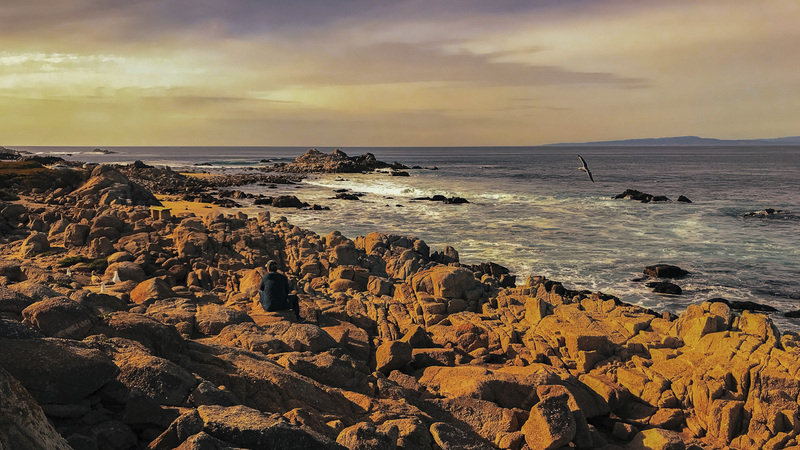 Between Pacific Grove and the Gate to Pebble Beach, we stopped often and marveled at the beauty of the coast. There seemed to be one pull off after another for cars to park and for people to get out and enjoy the views. 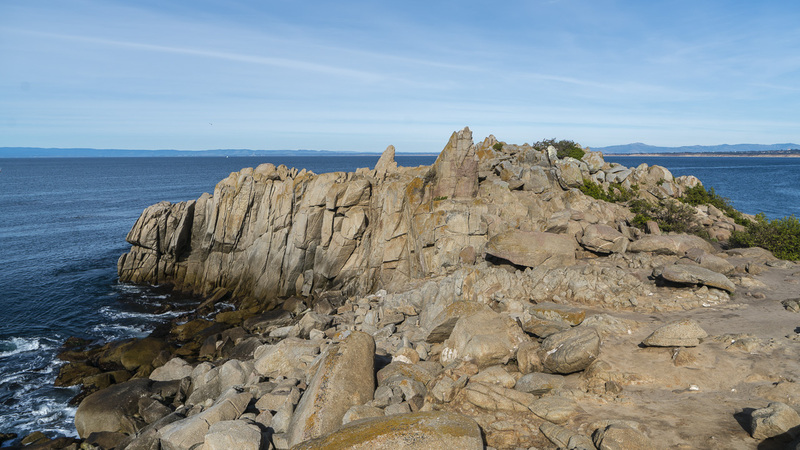 At the Pacific Grove Marine Gardens Conservation Area, a group of sea otters caught our eye. At least a dozen of them were playing in the surf. 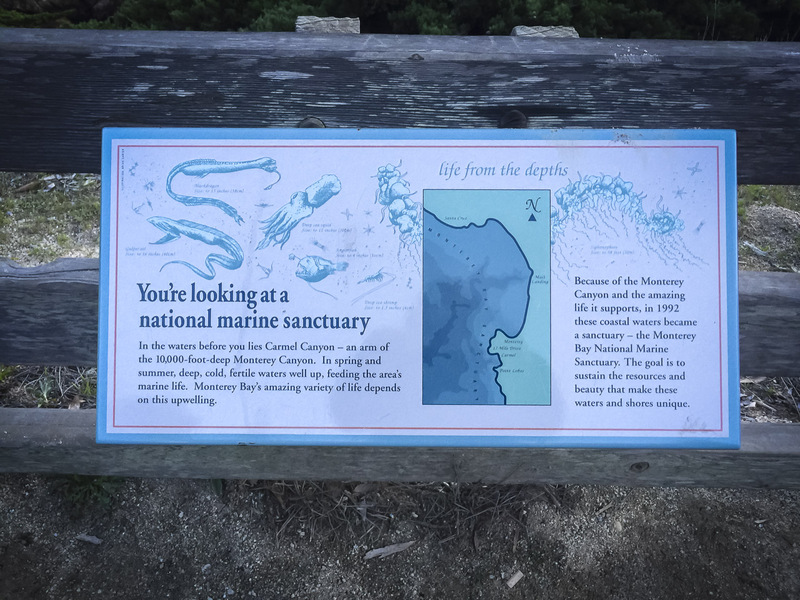 While exploring Monterey and Carmel by the Sea, we learned that by the 1920s sea otters were believed to be extinct due to overhunting. But 50 or so survived along the coast of Big Sur. Some people that they lived at the famous Bixby Bridge area. Today, sea otters are thriving in the area thanks to the efforts of the Monterey Bay Aquariums Sea Otter program. We watched at least a dozen of them swim in play in the surf and it was heartening to hear that they have returned. But they still face a serious threat from oil spills and food availability. After several minutes watching the cute little guys, we hopped on our e-bikes, put our gears on high and zipped to the next stop. 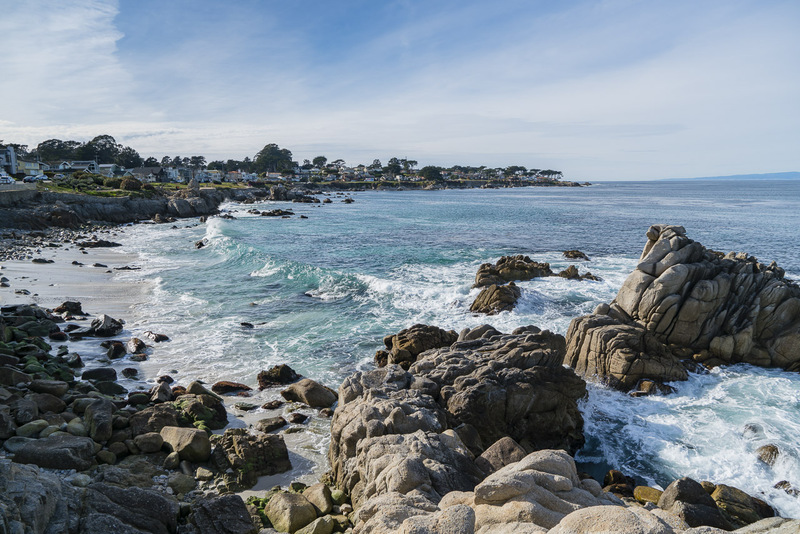 It's fascinating to hear of the movie stars and celebrities that frequented the areas of Carmel By the Sea, Monterey, Big Sure and Pacific Grove. Clint Eastwood was the mayor of Carmel in the 80s and nearly everyone we talked to had some sort of celebrity story to tell of their establishment or community. In Pacific Grove, we learned that singer John Denver lived in the community for a year before his death. His plane crashed in the waters just off the coast of Pacific Grove and in 2007 a memorial was dedicated to the shores to celebrate his life. As we meandered past million dollar houses Joacquin pointed out the Point Pinos Lighthouse, the oldest still-operating lighthouse on the West Coast. 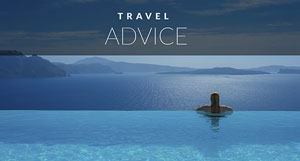 It is still in use today to help navigate ships and they offer daily tours. The Links Golf course is possibly one of the most beautiful settings for golf in the US. It was designed to protect and restore the native dunes along the coast to allow the plant to regrow. Because of the nursery built on site, more than 100,000 native species are replanted each year. Ever since they've had pipers play as the course closes at sunset. Spanish Bay is yet another scenic stop along a long stretch of beach. In the late 1700s, the Spanish camped here while searching for Monterey Bay. Confusion and sickness set in and 6 months later they returned having never found Monterey Bay. Little did they know, how close they were. It wasn't until a year later with another discovery party that they actually discovered Monterey Bay which was hidden in plain sight. We entered the Gates of Pebble Beach without incident as was past cars lined up to pay their entrance fee. 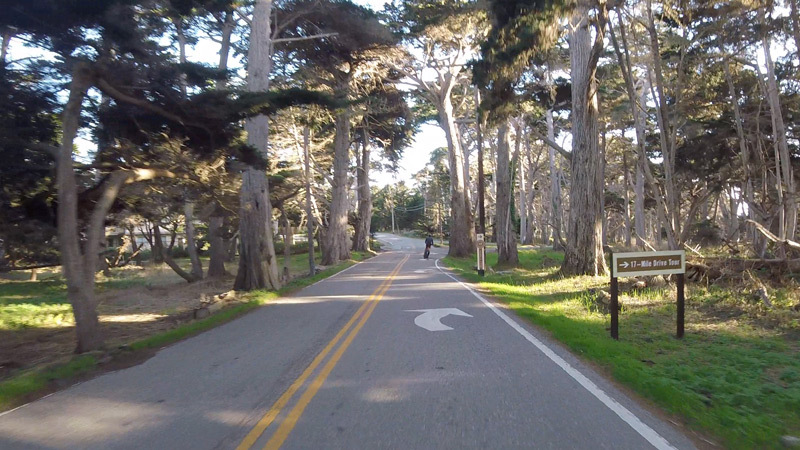 Being on a bicycle, we had the freedom to explore the paid portion of 17 Mile Drive on our own. Having our ebikes, we were driving faster than most cars stuck in traffic and getting to see all the top sites with ease. 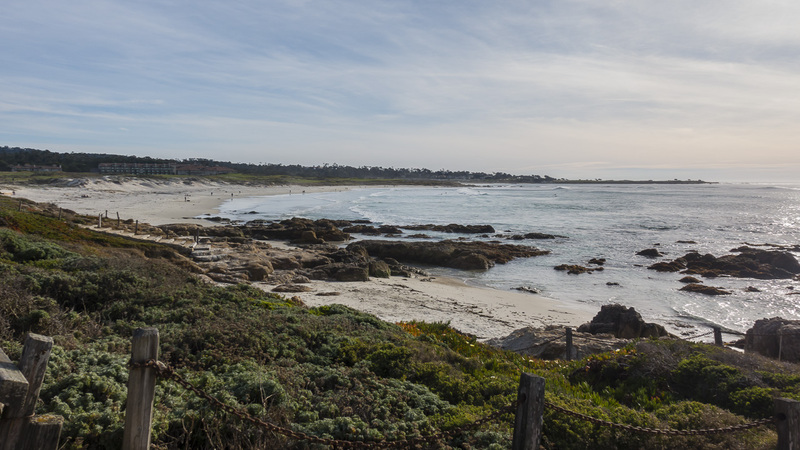 When you pick up a map of 17 Mile Drive, they offer 21 points of interest. Sure you can spend the day checking everything out, but there are rally only a few worthy stops. These were our favourites. China Rock is another beautiful viewpoint on 17 Mile Drive. This was a Chinese community in the 1800s where they built small lean-to homes against the rocks. 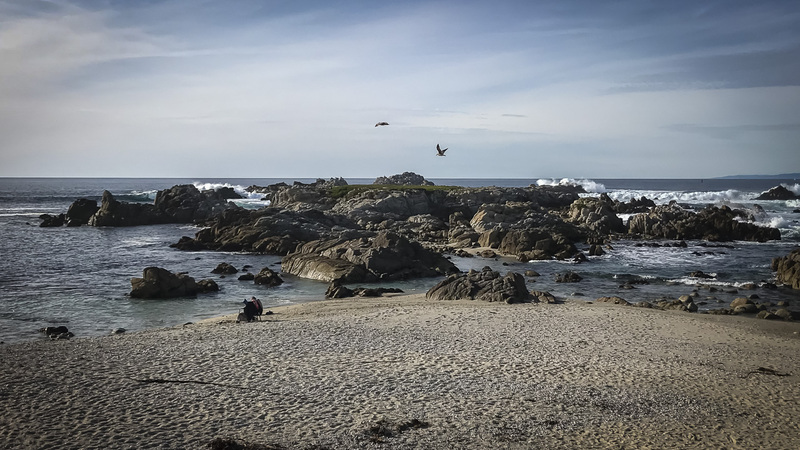 Bird Rock, along 17 Mile Drive, is a little smaller today. Our next stop was another beautiful lookout at Bird Rock. Joaquin told us that it used to be several inches higher but they cleared away all the bird poop. Once they cleared the layer of dung away, the sea lions took over for a bit but now that the layer of white bird droppings have taken over again, it's gone back to the birds offering great sightings for bird watchers. 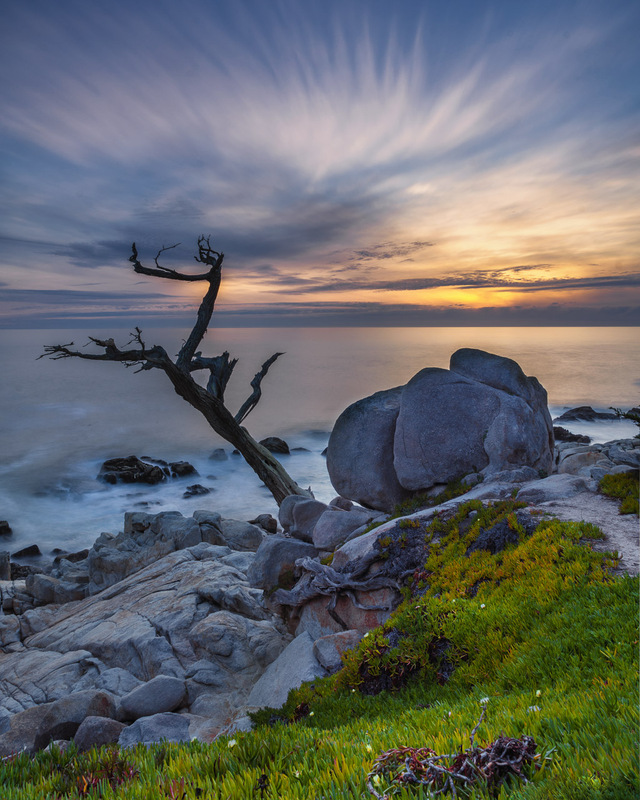 We were most looking forward to this point as it's the photo that we've seen all over the Internet of 17 Mile Drive. But it ended up being a bit disappointing to us. It seems that most photographers have done their clever framing and positioning to make it seem more exciting than it is. If you want to capture that iconic shot that is on most websites, walk over the fence and down onto a ledge that frames the tree by itself. But the Lone Cypress is still a must stop on 17 Mile Drive. 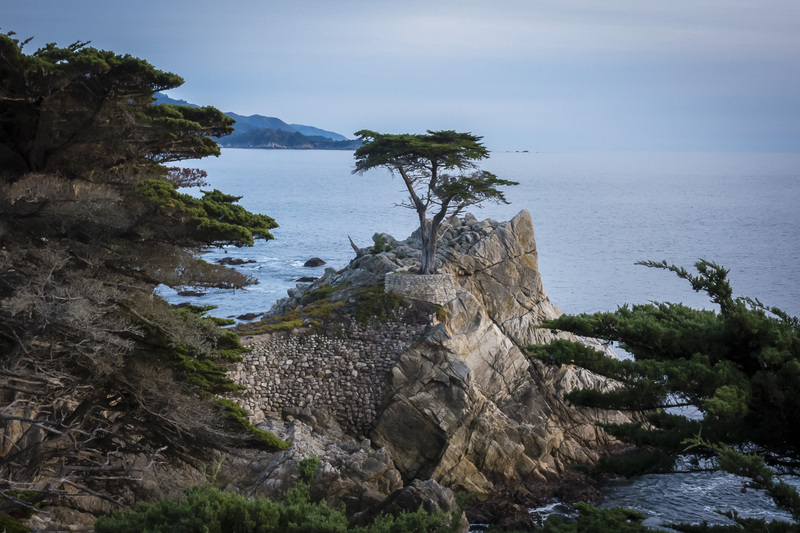 It is the symbol of Pebble Beach and the 250-year-old tree now has steel cables holding it up. If you manage to do the 17 Mile Drive in the near future, you must stop here for a look because you never know how much longer the Lone Cypress will last. Just a little farther along the road was the Ghost Tree and that was a more impressive view for us. The sunset happens directly behind the Ghost Tree (in March anyway) and it makes for a beautiful scene. 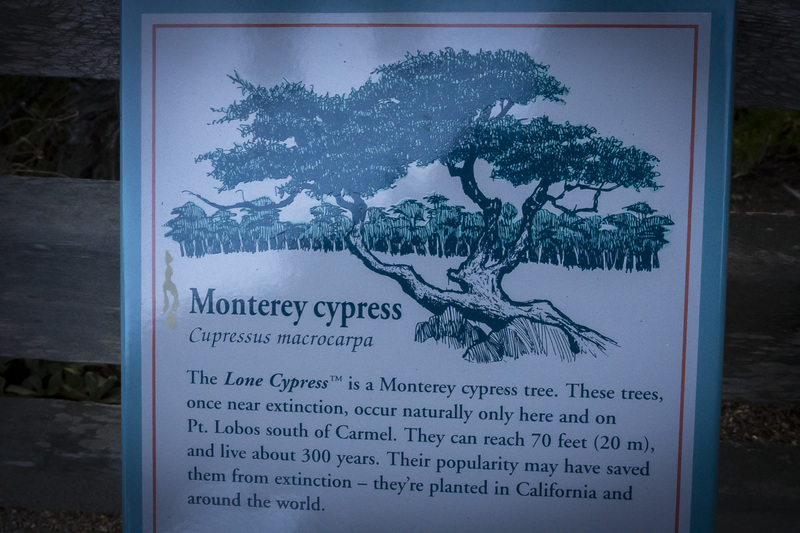 It's a stark contrast to the Lone Cypress that is still living. This dead cypress tree with naked branches gives an ominous view of the sea. Legend has it the Lady in Lace can be seen at the Ghost Tree on foggy nights. There are 21 points of interest on the 17 Mile Drive route map, but none of them mention the $20-$40 million dollar mansions that line the shore. 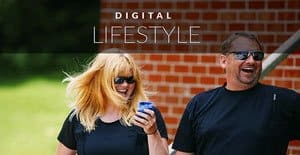 Dave and I couldn't believe the amount of multimillion dollar homes and wondered, “who lives here?” How do so many people have such huge wealth? We could have stopped for a peek at each property but that would have taken the entire day! Before cycling 17 Mile Drive, we spent a day at Carmel By the Sea surfing with the Carmel Surf Company off its lovely long sandy beach. While there, our instructor pointed out Pebble Beach and we didn't realize just how close the 17 Mile Drive was to where we started. Stopping at Pescadero Point gave us lovely views of Carmel Bay and Stillwater cove. It was our last scenic view before cutting back into the Pebble Beach community and heading home to our stay at Carmel by the Sea. 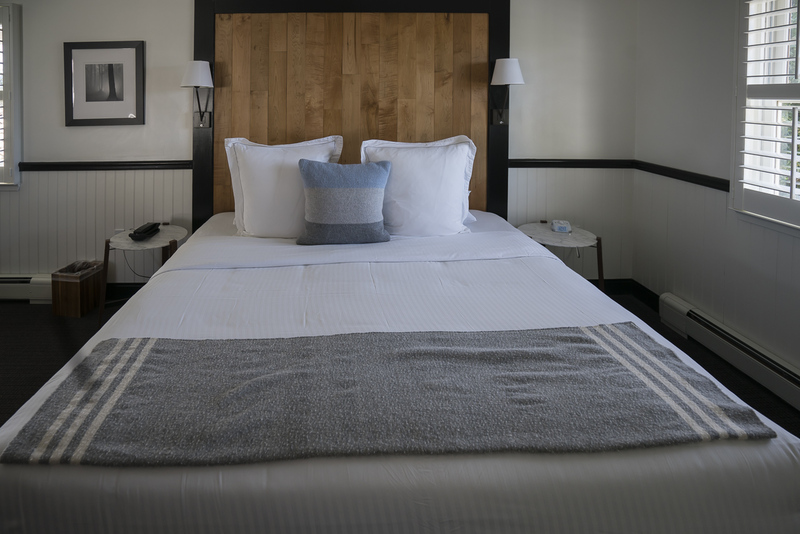 We'd be ending our cycling trip at our boutique hotel The Hideaway located just a half a mile from the beach but also centrally located downtown. After a ride through the Lodge at Pebble Beach and the Pebble Beach Golf Links, we were weaving our way through the quiet back streets of Carmel towards our lodging. The Hideaway has luxurious rooms with fireplace and sitting area and we could have spent days relaxing in its quiet tranquility. There's a beautiful sitting area outside and the manager told us that it is often toasty warm being secluded and sunny most of the day. 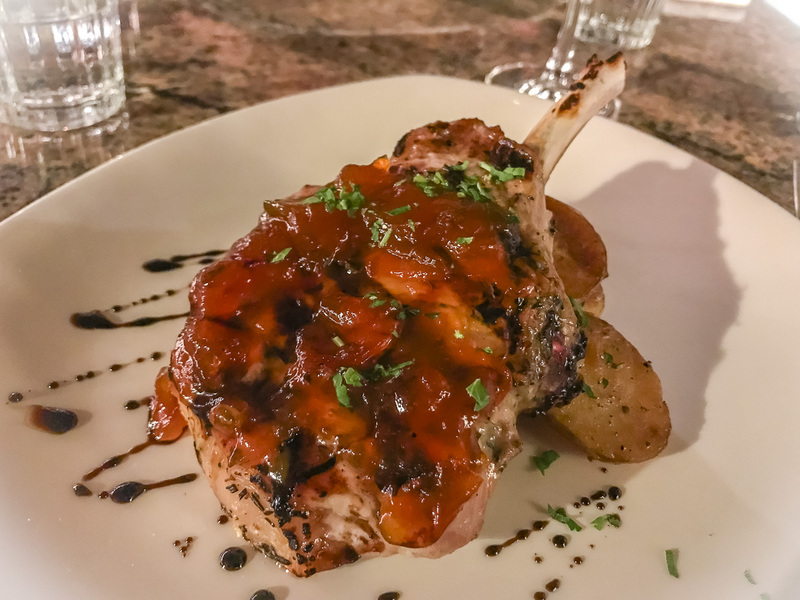 With its central location, we were just a short walk from our dinner reservations at La Balena Cucina Toscana Carmel. Juniper Street seems to be the happening street for restaurants and cafes in Carmel and both The Hideaway and Labalena are situated on it. 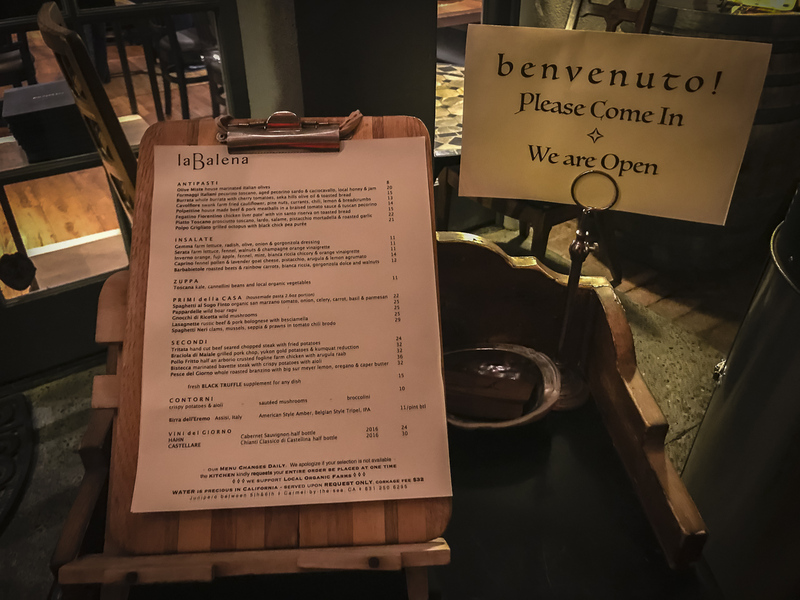 La Balena was our favourite meal of our entire trip through Big Sur and Lake Tahoe. The atmosphere was outstanding as we dined on their outdoor patio with heat lamps keeping us toasty warm. Run by Chef Emanuel Bartolini and his wife, the restaurant captures Tuscan cuisine beautifully. 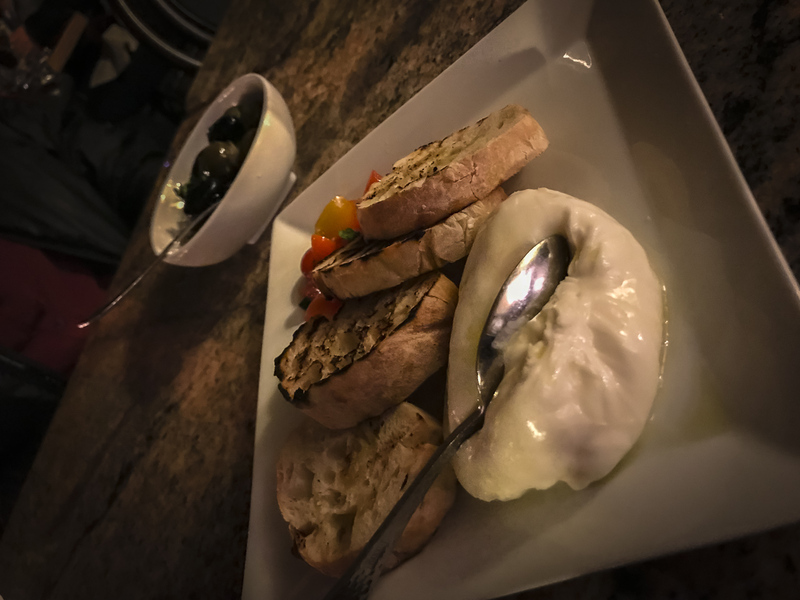 As you know we've spent a lot of time in Tuscany and felt completely at home eating fresh burrata with olive oil, gnocchi with truffles, and savoury spaghetti neri with clams, muscles, prawns in a tomato chili brodo. The Beratta was to die for. 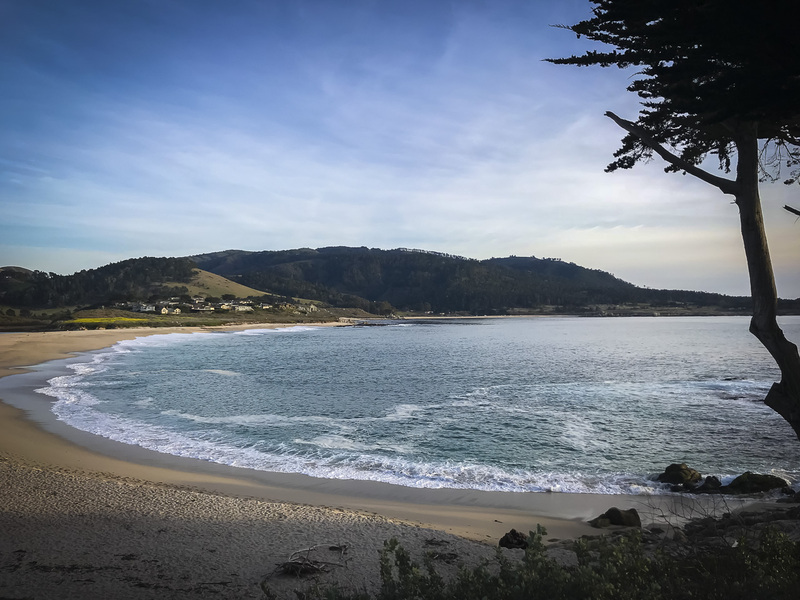 Carmel by the Sea is a wonderful base for both exploring Monterey and Big Sur and our time there was some of the most pleasant days of our trip! We even made the detour to visit Clint Eastwood's famous ranch. 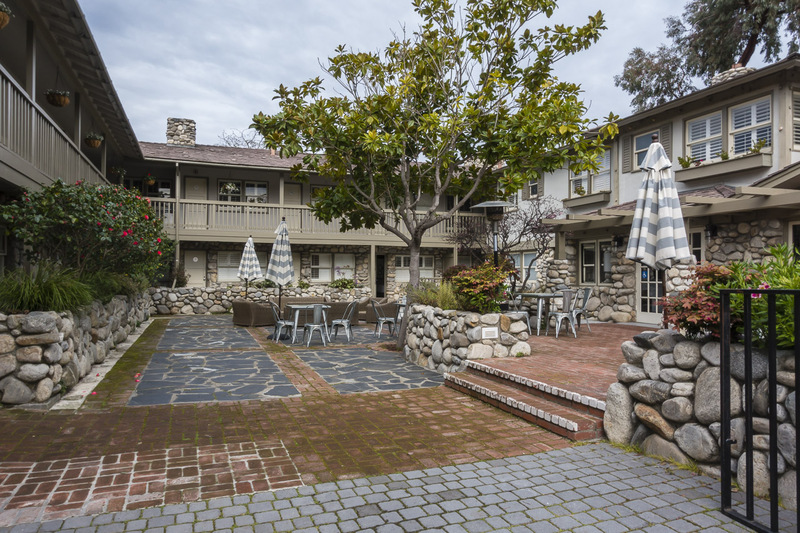 The Mission Ranch dates back to the 1800s and was rescued by Eastwood while he was mayor of Carmel. Today it is a hotel and restaurant set on 22 acres with sheep grazing in the meadow. 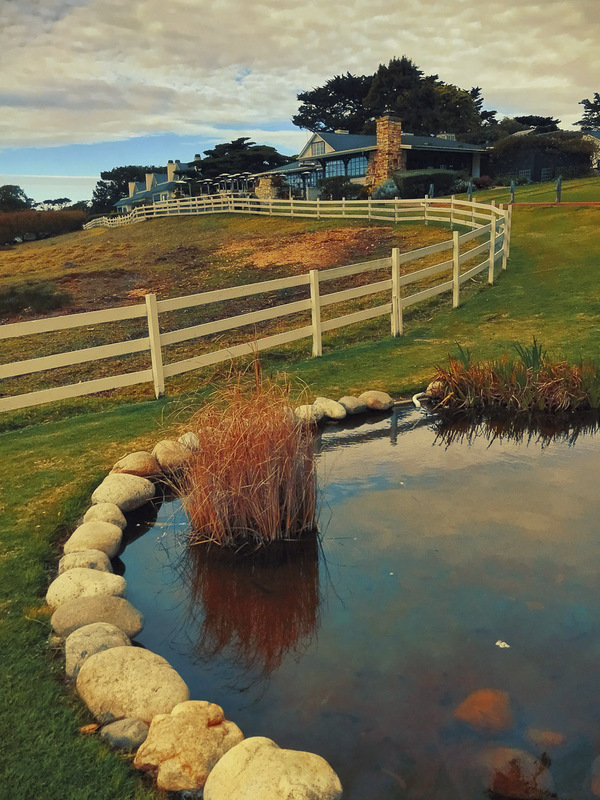 It's worth a trip just to say you've been there because it seems that everyone you meet from Big Sur to Monterey asks if you went to Clint Eastwood's ranch. 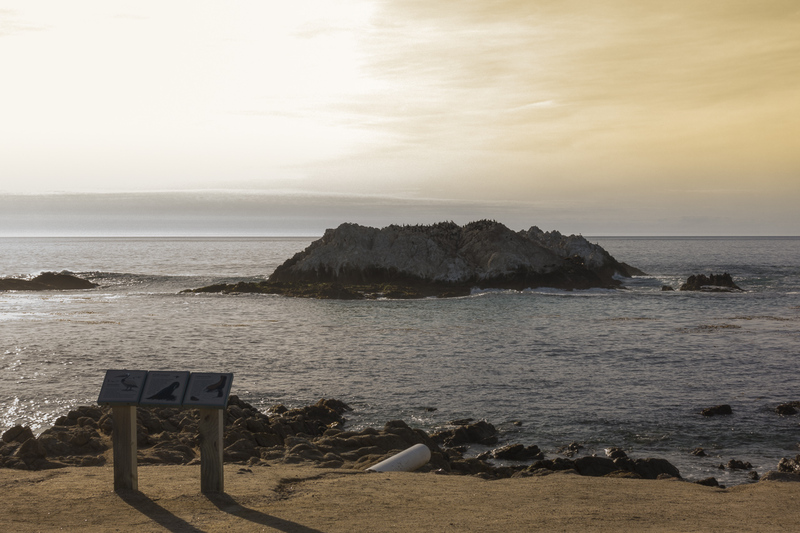 For more information on 17 Mile Drive, Big Sur, Carmel and Monterey, visit the See Monterey Website. 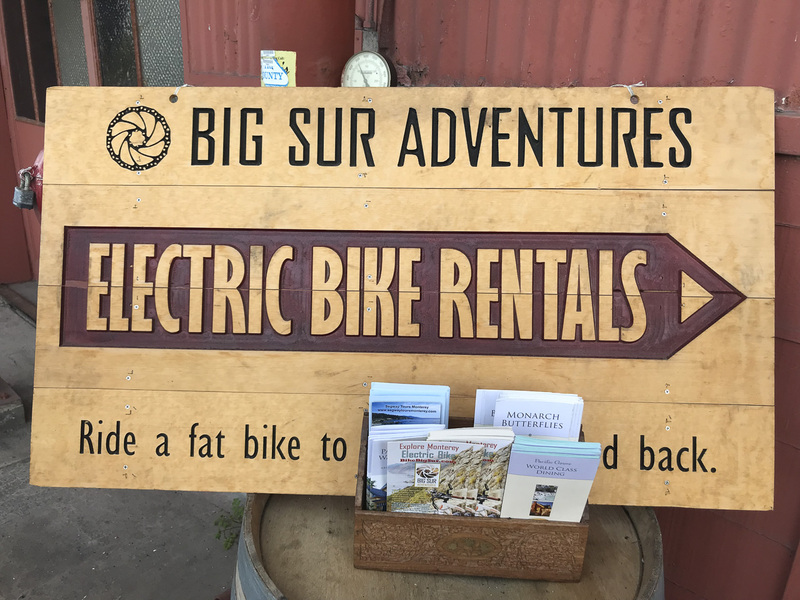 Ebiking tours of 17 Mile Drive, Big Sur and Pacific Grove visit Big Sur Adventures. 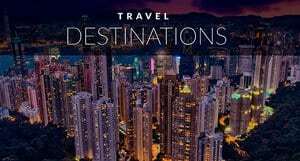 Tour packages with start at $59 per person. 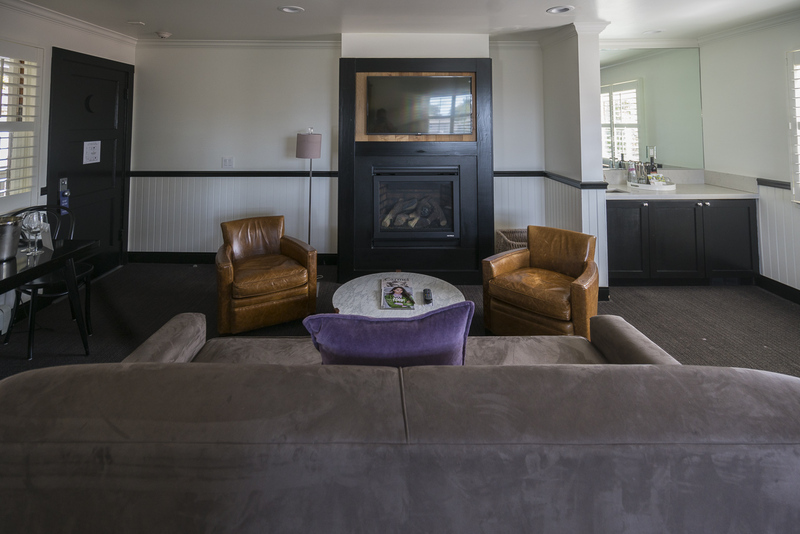 For accommodations in Carmel by the Sea check out The Hideaway for reservations and prices. 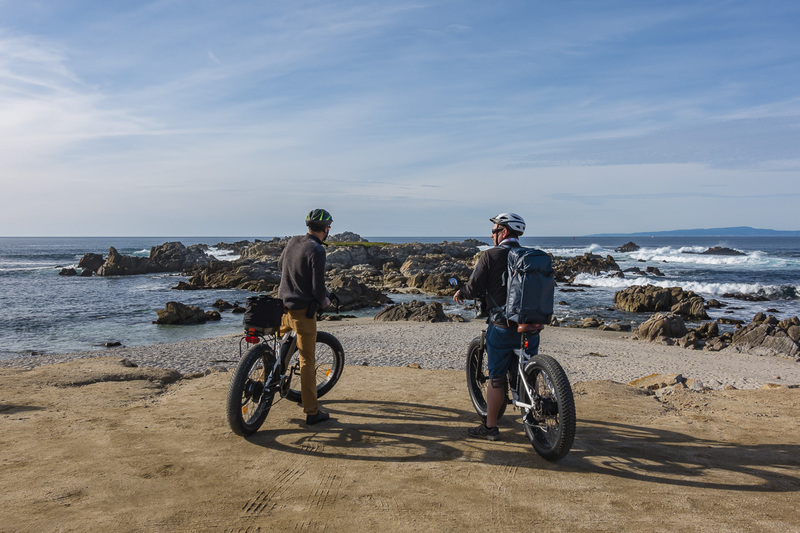 5 Responses to "17 Mile Drive – eBiking California’s Most Scenic Drive"
This is the first time I read about this birdwatching spot ! I will surely give it a try when I’ll get to US, thanks ! What a great list! 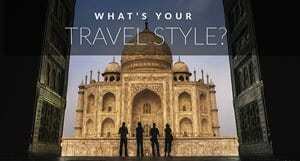 You shared great adventures and pictures in your trip!! These looks really great and awesome. Thank you so much for sharing a nice experiences..